Federal and state governments play a growing role in shaping today’s US business environment. It’s important to keep up-to-date on the latest changes and likely trends in public policy, and sometimes it’s necessary to take an affirmative role in shaping those trends. To stay current, you need an advocate who can guide you through the complex policy-making process of Washington and the state capitols. The decisions made in the White House, Congress, governors’ offices, state legislatures and agencies at every level can affect your business. Dentons will help you to have a role in that process. 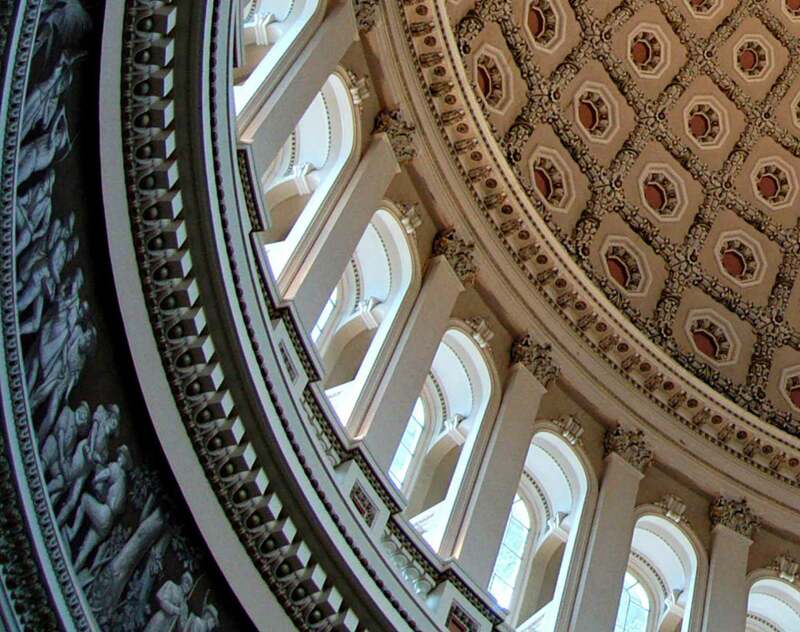 We work with you to chart a legislative and political strategy that provides a measurable impact on federal and state policies and can help you to meet your business objectives. Count on us to design and implement advocacy campaigns with comprehensive strategic goals, timely execution, substantive knowledge, political sophistication and effective mobilization of resources. We bring together the people, experience and judgment you need to thrive in an increasingly regulated business environment. Today marks the start of Governor Nathan Deal's eighth and final legislative session, and during the next 40 legislative days, the term-limited Republican's eye will be focused squarely on his legacy. Dentons' Policy Scan 2018, the US Public Policy team's annual analysis of the legislative and political landscape, takes a close look at the issues, questions and conflicts that will dominate the dialogue on Capitol Hill and in the White House. And as in year's past, we also include a review of state legislative activity in 2017 as well as pending legislation and the policy drivers that will shape state legislative and executive branch activity in 2018.